Ronald Charles is accused of fatally shooting Gregory Beasley and then setting his body on fire in June 2006. He was arrested in the Bahamas and extradited to Palm Beach County. 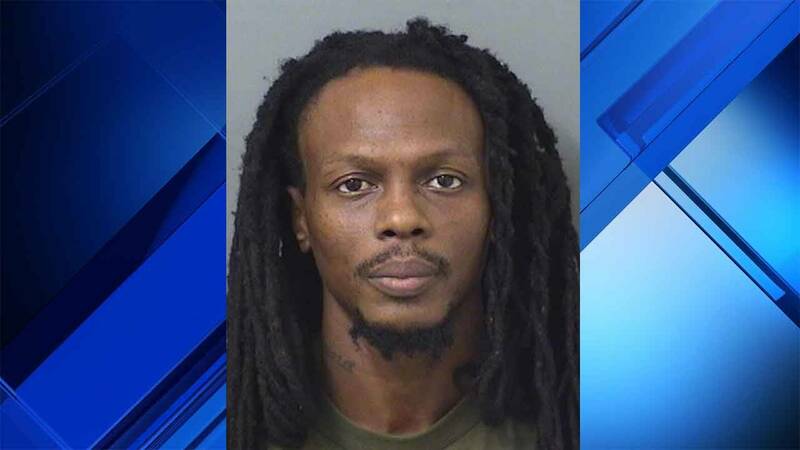 WEST PALM BEACH, Fla. - A third suspect accused of fatally shooting a man and setting the body on fire in 2006 has been arrested in the Bahamas, deputies said. The Palm Beach County Sheriff's Office announced Monday that Ronald Charles, 38, was extradited back to South Florida to face several charges, including second-degree murder. According to a 2009 affidavit, Charles shot Gregory Beasley during a drug deal. Florida Department of Law Enforcement Special Agent Scott Bovee wrote that Charles and Beasley met at Diamonds Cabaret in North Miami Beach. After the botched drug deal, Charles elicited the help of friends Radel Prudent and Wood Jean-Charles to drive the body to an alleyway in West Palm Beach, where they set the body on fire. Prudent and Jean-Charles were later arrested as accessories and pleaded guilty to their roles in the crime, but Charles fled to the Bahamas before he could be arrested. Charles also faces charges of armed robbery, tampering with or fabricating physical evidence and convicted felon in possession of a firearm.